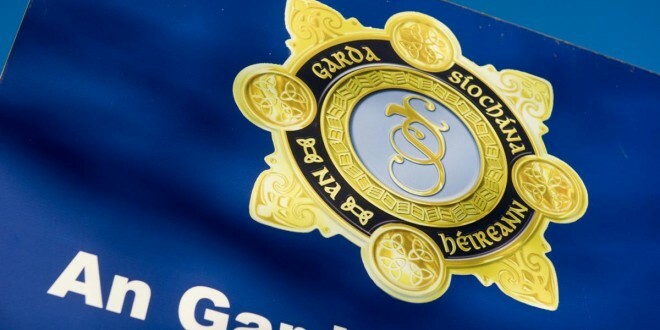 Gardaí in a brief statement, issued on Wednesday night, confirmed that Shannon teenager Carla O’Connor had been located safe and well in Limerick city. Prior to that, she had last been seen in the vicinity of the Crescent Shopping Centre in Dooradoyle on November 25. Gardaí in Shannon are renewing their appeal for the public’s help in tracing the whereabouts of 16-year-old Carla O’Connor. Carla was last seen the vicinity of the Crescent Shopping Centre in Dooradoyle, Limerick City at approximately 6.50pm on Wednesday, November 25 2015. Carla is 5’6″, with blue eyes, long black /red hair and has a slim build. When last seen she was wearing a navy tracksuit with a pink tracksuit top. Gardaí in Shannon are appealing for anyone who may have seen Carla or are in a position to help, to contact them on 061 365900, the Garda Confidential Line on 1800 666 111 or any garda station.